Dog Walkers – join us! If you are a professional dog walker, or even just starting out, promote your dog walking services by adding your business to our directories. With additional sections for those who offer dogsitting or dog homestay boarding, ForWalks will help promote you, your services and even your website. Joining forwalks.co.uk is a no-brainer. Exclusively dedicated to professional dog walkers, ForWalks provides a valuable service for dog owners who don’t have time to trawl through dozens of different websites just to find a local dog walker, and also helps promote the small local businesses that typically provide dog walking services. A visitor to Forwalks.co.uk can find dog walkers in their local area using our simple search filters. If they want to know more about any of the dog walkers listed, they can click the ‘read more’ button. 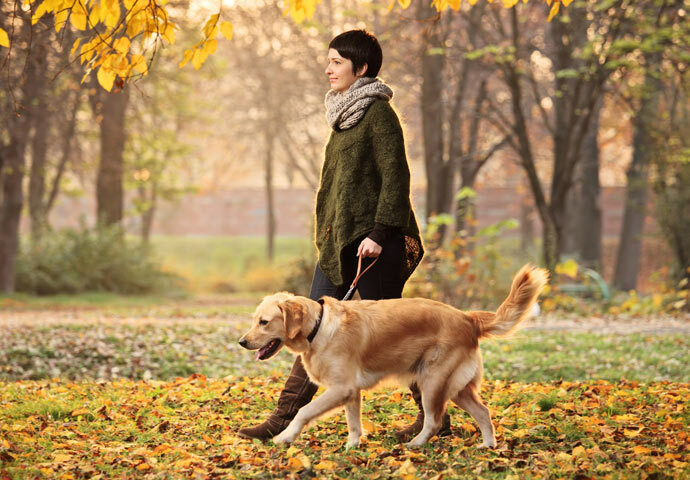 Each dog walker’s listing includes their personal description, shows which services they offer, which areas they cover and the all-important contact details. Your customers are yours, not ours, so visitors to your listing can contact you directly. We don’t get involved at all. If you have a website, your listing will include a link for visitors to follow. If you provide a phone number, people interested in dog walking services in your area can call you directly. Your listing also includes an email contact form so potential customers can email you directly (without your email address being visible). We don’t get involved. Ever. Your customers are your customers; not ours. We have absolutely no connection with any agreements you reach with customers. A dog walker on Forwalks.co.uk pays a subscription fee to be be listed on the site, and nothing else. It’s simple, and transparent. ForWalks is dedicated exclusively to dog walking and related services and is managed by the same people who run the British Catteries Directory and British Kennels Directory, which means we know what we’re doing, and know what it takes to make our websites work. We want as many dog walkers to join our site as possible, so our advertising prices are affordable as possible; whether you’re an established business with dozens of staff or a sole-trader just starting out, your annual membership costs less than you earn in two hours!